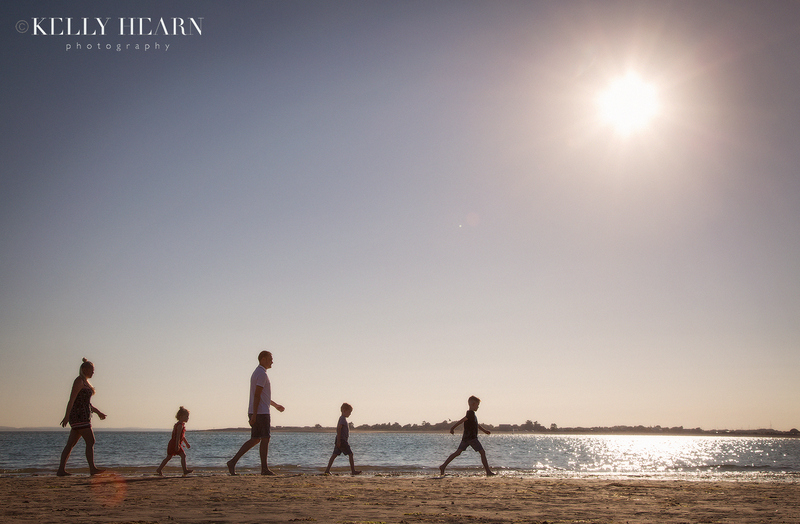 Back at the start of the summer this year I photographed Natalie and Paul with their two sons and daughter at the stunning sunny location of West Wittering beach. Engaged to be married in August, this couple’s wedding was an exciting and long awaited occasion for the whole family and I was delighted that they had chosen me to photograph the big day. This engagement shoot on the beach was a great warm up which enabled me to get to know the family and build a little rapport with each child individually too - ideal preparation for the wedding day which would require their confidence and trust in me. Once 11th August had arrived I was pleased to be meeting up again, sharing jokes and laughs from our previous shoot and getting excited for the day ahead! 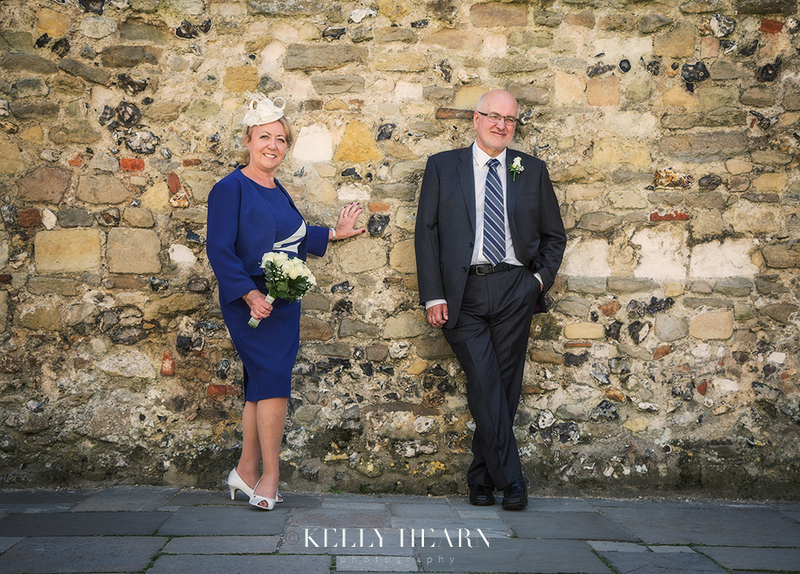 This summer I had the pleasure of being reunited with a teacher from back in my secondary school days as I was asked to photograph his wedding! It was an honour to be a part of Graham & Josie's special day and I was touched by the very kind words they wrote in their school report... sorry, I mean testimonial! 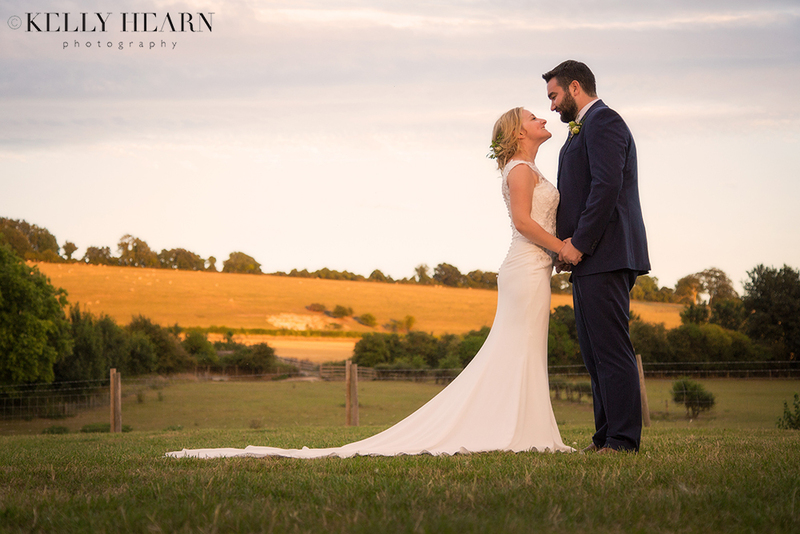 It was a hot August day in West Dean, where Penny and Steve chose to marry in the idyllic rustic barns of Farbridge. Set in the heart of the Sussex Downs, these beautifully restored barns played host to a dreamy day, full of fun, laughter and romance. The styling, theming and decor were awash with on-trend cool pastel mint and warm peachy tones. Echoing throughout the barns, this soft-hued palette enhanced the venue and reflected the couple’s lovely relaxed approach and easy-going personalities, whilst the best of our british summer weather complimented the calming and romantic ambience of the day. The evolving magical light added so much feeling, starting with its cool pale blue skies, then coating the vast corn fields beyond the barns in the warm blanket of gold. Finally all the richest of colours were captured as the day finally ended in a glorious peachy pink sunset before totally fading away.